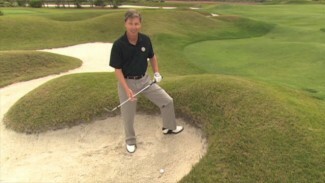 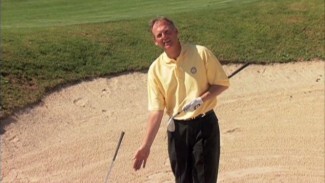 In this video our golf rules expert covers Rule 14 which talks about how a golf ball must be struck. 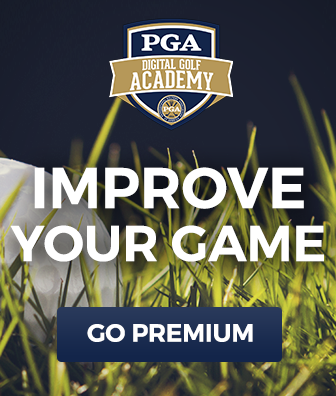 You’ll learn the penalties for striking the ball improperly, and hitting the ball with anything other than the head of your club. 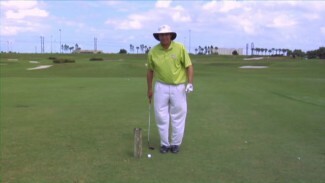 This video also covers the rules regarding distance measuring devices and other tools you might happen to be carrying in your bag.